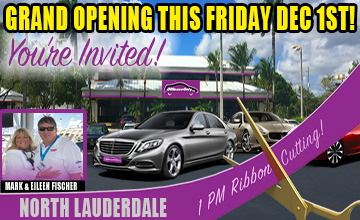 All posts tagged "Press Releases"
You’re Invited to the Official OffLeaseOnly North Lauderdale Grand Opening! 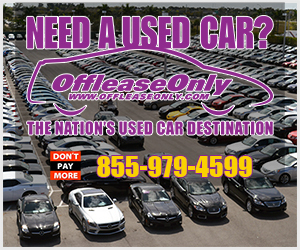 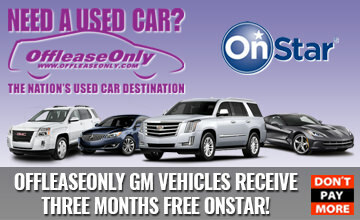 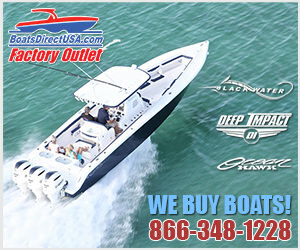 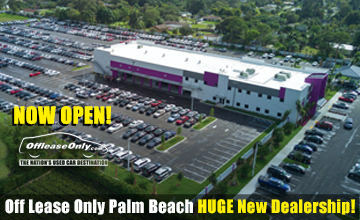 Off Lease Only Palm Beach HUGE New Dealership NOW OPEN! 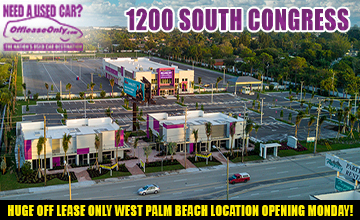 Huge Off Lease Only West Palm Beach Location Opening Monday!